Atlantic Rally for Cruisers (ARC) organiser World Cruising Club (WCC), has bought and taken over the operation of rival company Sailing Rallies Ltd. The value of the acquisition was not revealed, but the deal came into effect on Friday 1 May 2015. Sailing Rallies Ltd will continue to operate as a separate brand for the immediate future and its events will continue as planned over the summer, with decisions over exactly how and when Sailing Rallies is fully amalgamated into WCC. 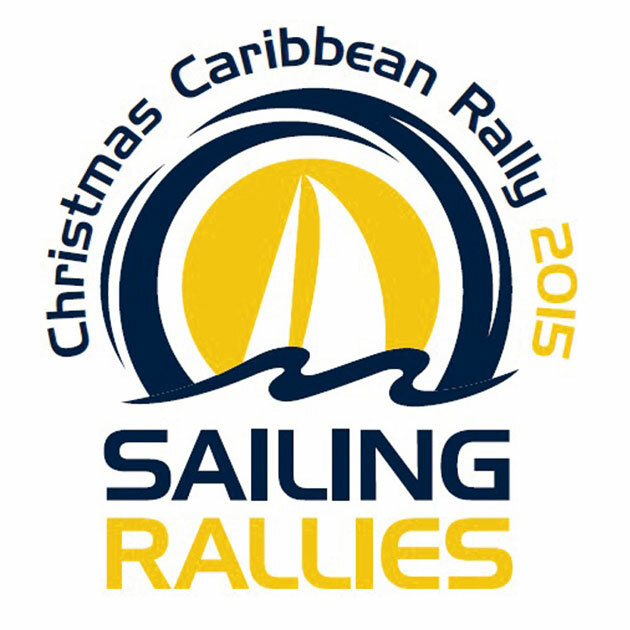 Sailing Rallies Ltd currently runs two events, the Christmas Caribbean Rally and the Baltic 4 Nations Rally, with two further events planned for 2016, Antigua to Falmouth and the Spannish Rias Rally, as well as two forum events for the Baltic and the Atlantic. The Christmas Caribbean Rally, which runs from Lanzarote to Antigua, was a competitor to the ARC and it is yet to be confirmed whether this will still be run. This winter’s 2016 edition of the rally had already been postponed for a year and WCC are not planning to reinstate it this year. The two-week, 370 mile Baltic 4 Nations Rally, which is seen as a shorter, less demanding alternative to the ARC Baltic, will go ahead as planned with a current fleet of five entries. ‘WCC have confirmed that the Baltic 4 Nations Rally will go ahead on schedule in July this year, and I know from experience that the WCC team will do an excellent job delivering the rally. World Cruising Club’s reputation for providing sailors with safe and fun cruising rallies is well earned and participants will be in very capable hands,’ said Sailing Rallies managing director John Simpson. Simpson, who started Sailing Rallies two and half years ago, is stepping aside in order to focus his attention on Rockschool, the rock and pop music examination board business of which he is also CEO. Simpson said, ‘As Sailing Rallies has continued to develop, the situation has proved to be unsustainable. Although I will not be joining WCC, I am pleased that the other Sailing Rallies staff and projects have a new home under the World Cruising Club banner.’ He described the negotiations with the World Cruising Club as ‘amicable’. World Cruising Club is a leading specilist in sailing rallies and already has a schedule of ten cruises, including the ARC, World ARC, ARC Portugal, and the Caribbean 1500. It has run the ARC annually since 1986. Following the demise of Blue Water Rallies in 2011 due to Red Sea piracy and the cancellation of the Stokey Woodall Atlantic Circuit, the acquisition of Sailing Rallies by the World Cruising Club means that there are now only two main companies offering commercial ocean rallies. Cornell Sailing, run by Jimmy Cornell, lists seven planned rallies, although not all of these are run on an annual basis. The Atlantic Odyssey includes island stages on both side of the ocean and offers three different routes, while the Blue Planet Odyseey is a three year circumnavigation rally with a focus on environmental and conservation issues.